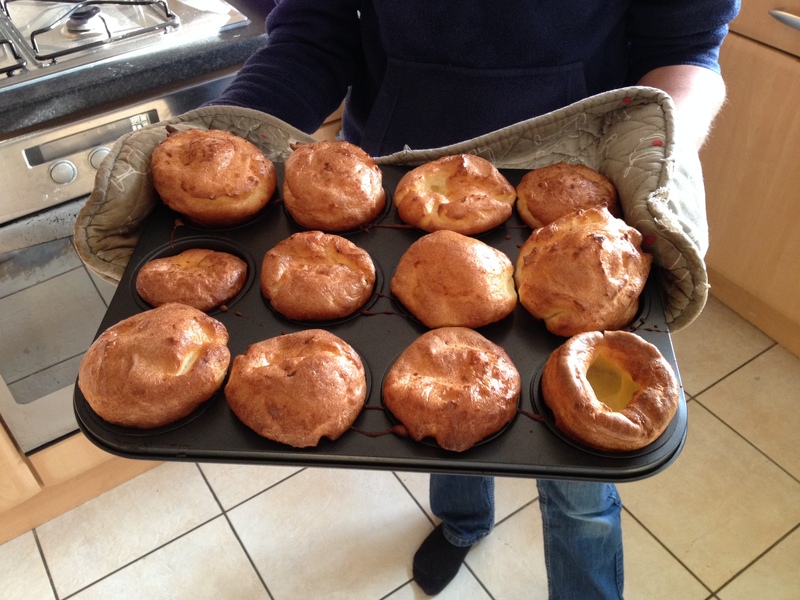 These were made as I had trouble with Toad in the Hole, so a friend advised me to do individual Yorkshires instead. They never fail me now. 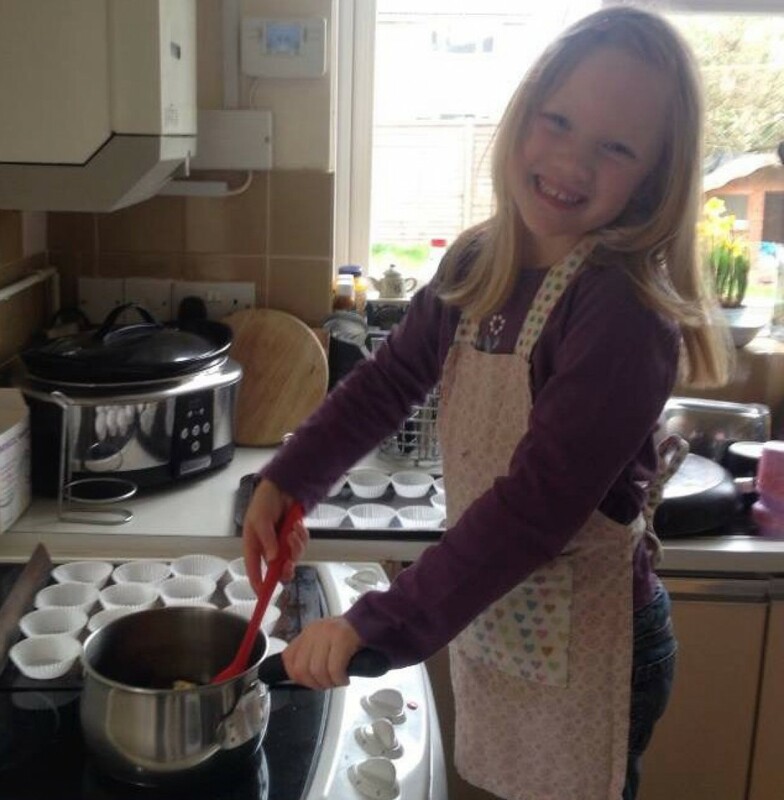 Put Put the flour and cornflour into a bowl and mix. Make a well in the centre of the flour and put the eggs in the centre. Gently whisk the mixture while gradually adding the milk. Whisk until light and frothy. When oven is up to temperature put the tin without the mixture in the oven for 5 minutes to heat up. Take tin out of oven and divide Yorkshire mixture into all parts of the tin evenly. Quickly put back in oven for 15 minutes. DO NOT OPEN OVEN SOONER AS YORKSHIRES WILL NOT RISE!! Eat immediately or freeze when cooled.